Sequoia National Park was our destination. 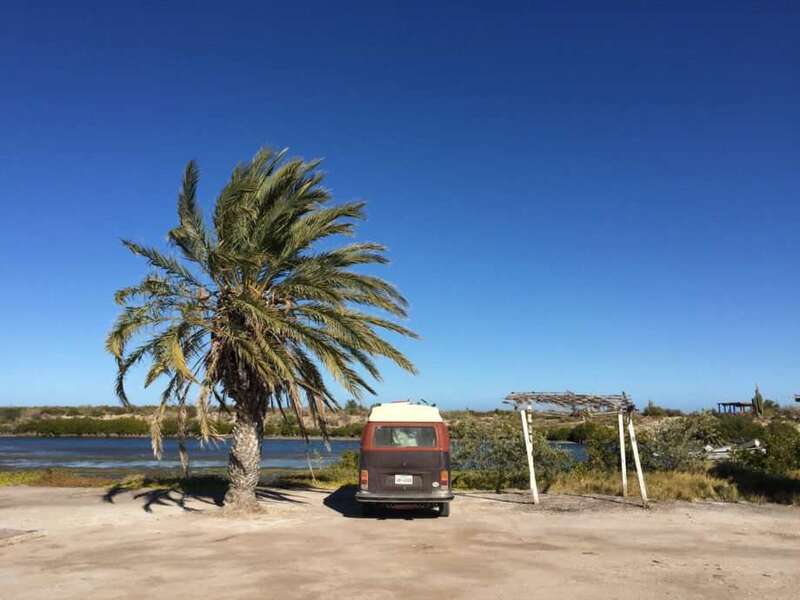 It was the spring of 2014 and we’d already been full-timing for years, but it was only about a year and a half into our living in a 31′ 1976 Airstream which had largely been gutted of all of its original systems. We had to stay at places with hookups. The water pump had been removed. Our toilet was replaced by a previous owner with a regular porcelain toilet such as you would find in a house. Our blackwater, grey and fresh tanks all held only 10 gallons each. We were simply unable to boondock, so we would stay at private RV parks near the national parks and forests we wanted to visit. Then our friends, the Mali Mish family, came to meet us in Sequoia. They stayed in the national park itself. We drove up to visit them, and I quickly grew envious. Where we needed to wake up, get the kids fed and dressed, drive to the park and explore, then drive home to eat, have a campfire and sleep. But the Mali Mish crew got to do all of this while in the park itself. They weren’t just visiting the park, they were living in it. 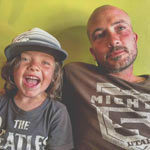 Curious About the Mali Mish Family? Photo via Mali Mish on Facebook. We interviewed them a couple of years back, but you can stay up to date via your format of choice on their blog, Instagram account or YouTube channel. Seriously, they’re the bees knees, that’s why we’re currently traveling around with them in Baja for the Winter. So I spent the next several months replacing the systems in the Airstream. 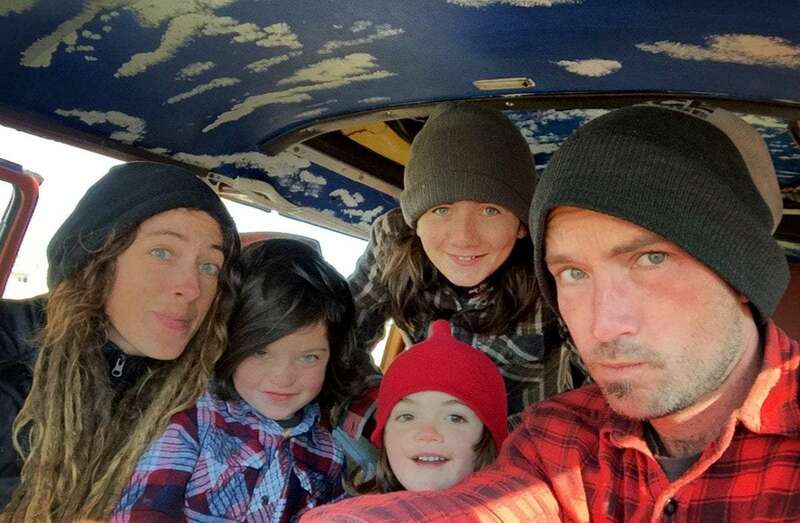 We were now boondocking, living in open deserts and mountain forests. It was great. Can’t say it was necessarily bad. 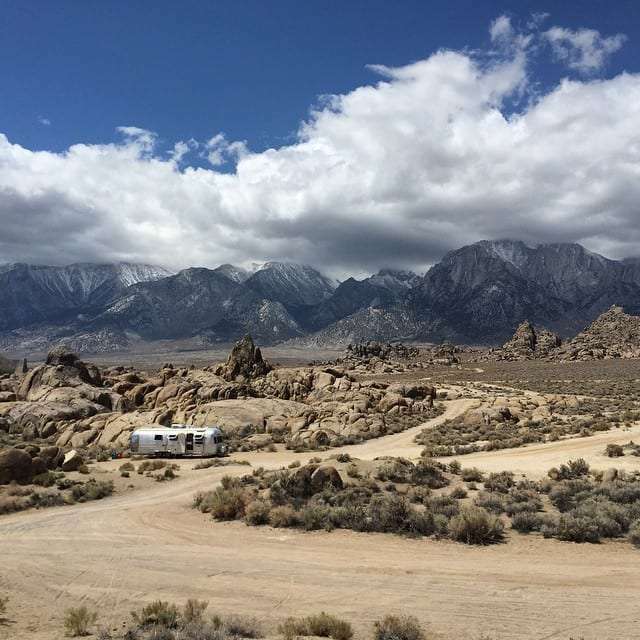 Times like this boondocking in the Alabama Hills of California’s Eastern Sierras were certainly highlights. Photo via our Instagram account. Then we headed to the Pacific Northwest the following summer of 2015. National Forest campgrounds were full of beautiful glacial fed rivers and old growth Douglas-fir and Redcedar forests. But campsites were limited, and often too small for us to fit all 31′ of our trailer plus our van. Once again we met up with the MaliMish clan, this time at a less glamorous location: an Elks Lodge in Beaverton, Oregon. The conversation turned to Mexico. We could have lugged our Airstream south of the border. 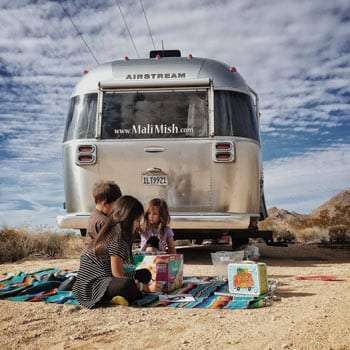 MaliMish didn’t want to take theirs, I believe because the idea of safety in a relatively new and shiny Airstream may have been on the table, but also because, like us, they were seeking something smaller and simpler to get around. And though there have been breakdowns and the space is certainly tight, though rainy days make for cabin fever and we don’t have room for some of the things we previously used every day, I can honestly say this is a more enjoyable, easier way to travel. If things continue as they have, I can see this becoming a much longer excursion than the original three or four months we’d planned.